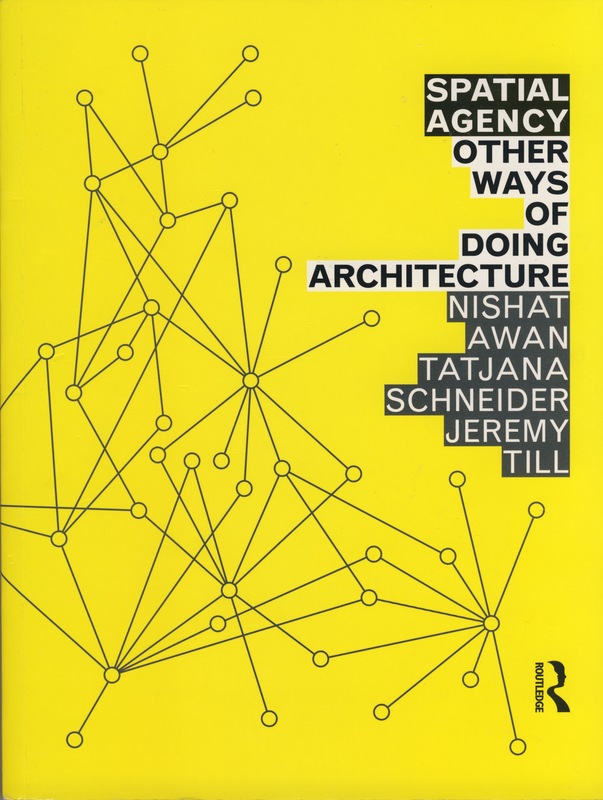 Spatial Agency – Other Ways of Doing Architecture is the book based on the network of the same name. Supertankers contribution to the network was chosen to be part of the book. Posted on February 13, 2013 by jensbrandtTagged architecture, International network, Publication, Sheffield, Spatial Agency.